If you’re looking to move house, a mutual exchange with Homeswapper might be the answer! 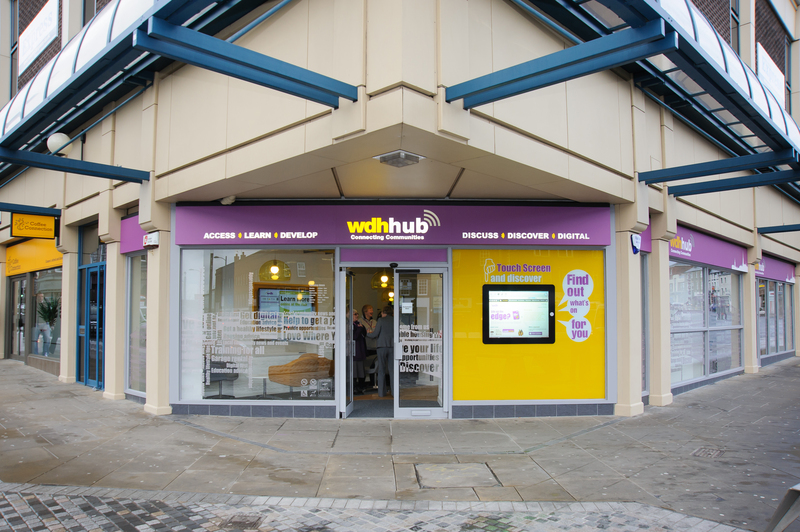 A staggering 20,000 customers have been seen by our OneCALL advisors in the WDH Hub’s first year. 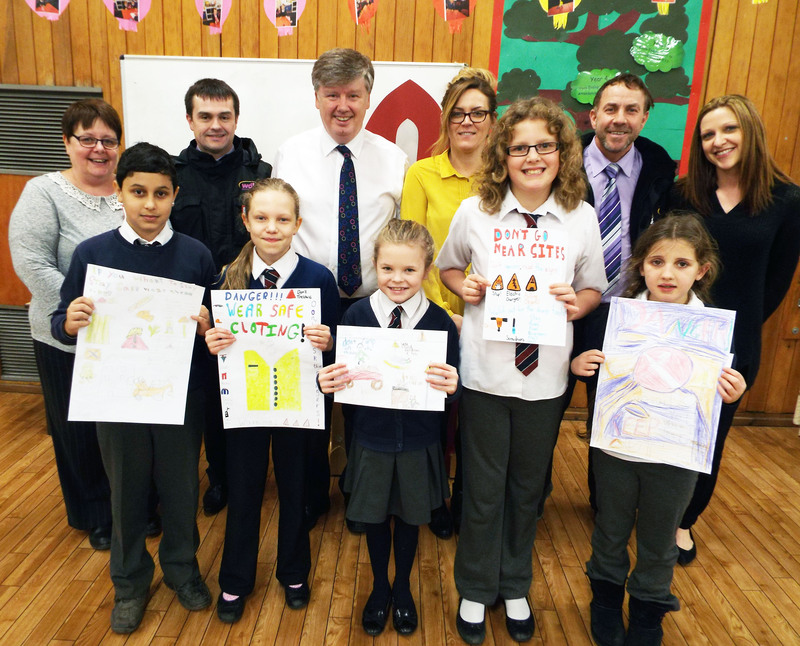 We’re supporting Wakefield Council to bring this ‘Us Girls Rocks’ event to girls aged 8 to 11 and 12 to 16 on Saturday 21 February at The Hut Airedale from 12 noon to 4 pm. Activities include: Netball. Dance/Cheerleading. Gymnastics. Karate. Football. Boxing. Rugby. For enquiries and a consent form contact Craig Moss, Active Wakefield Officer, mailto:sal@wakefield.gov.uk or call 01924 307820. 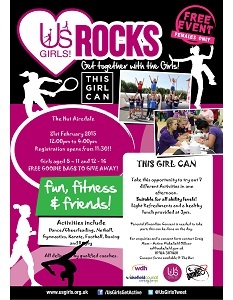 We’re supporting Wakefield Council to bring this ‘Us Girls Rocks’ event to girls aged 8 to 11 and 12 to 16 on Saturday 21 February at The Hut Airedale from 12 noon to 4 pm. Activities include: · Netball. · Dance/Cheerleading. · Gymnastics. · Karate. · Football. · Boxing. · Rugby. 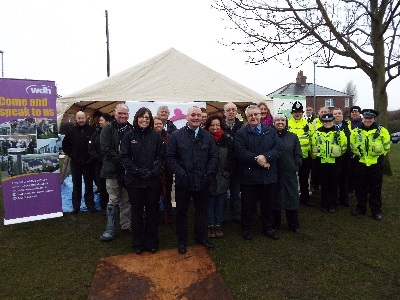 For enquiries and a consent form contact Craig Moss, Active Wakefield Officer, sal@wakefield.gov.uk or call 01924 307820.